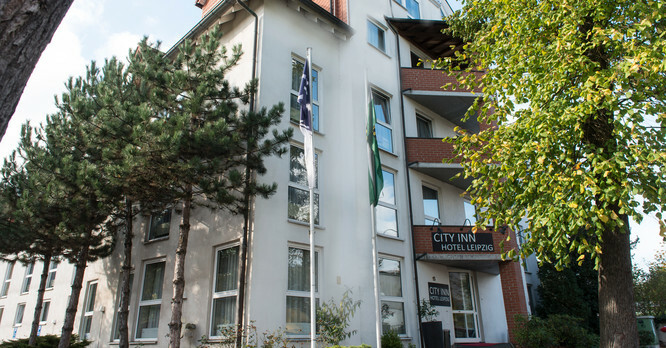 The City Inn Hotel Leipzig is situated in a quiet and green exclusive residential area between Leipzig-Gohlis and Eutritzsch. 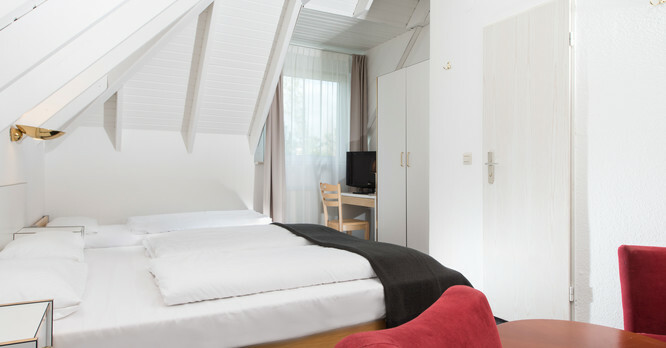 Leipzig city centre is around 3 kilometres from the hotel and around 10 minutes away by tram. 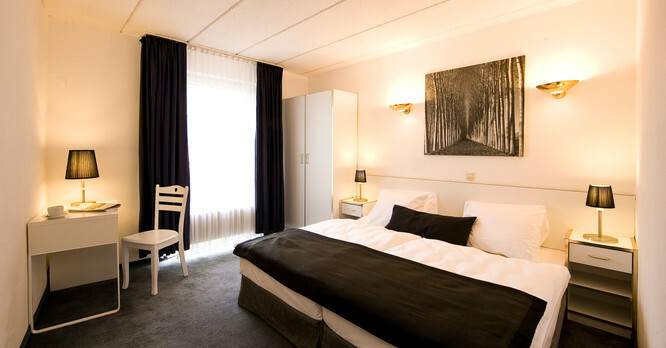 Messe Leipzig trade fair centre is just a 10 minute-journey from the City Inn Hotel Leipzig by public transport. 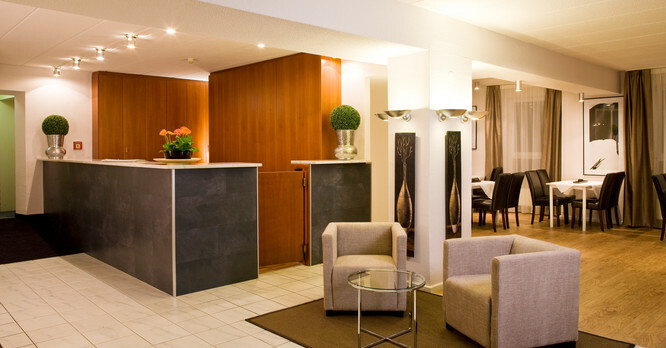 The City Inn Hotel Leipzig also boasts an ideal location for business travellers: for example, the Leipzig branches of DHL, BMW, Porsche and their suppliers are very close by. If you come from the A9 motorway, drive to Schkeuditzer Kreuz and then continue on the A14 motorway towards Dresden. At junction 23, turn on to the B2 towards Leipzig-Mitte. Take the Mockau/Wahren exit and turn right onto Essener Straße. Take the first left onto Delitzscher Straße and the next right onto Mothesstraße. 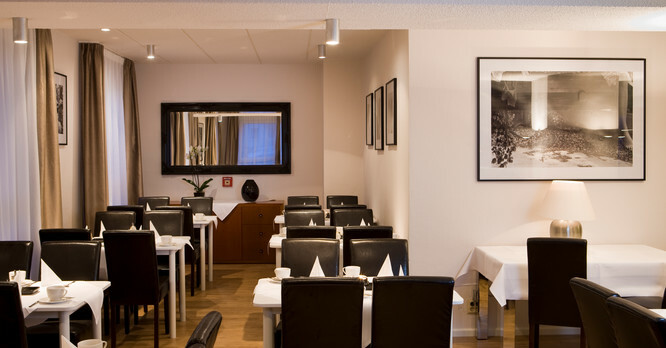 Turn left onto Gräfestraße at the next opportunity, the City Inn Hotel Leipzig is at Gräfestraße 15. From Leipzig central station take the number 16 tram towards "Messegelände" and get off at the "Mosethinstraße" stop (around a 10-minute journey). 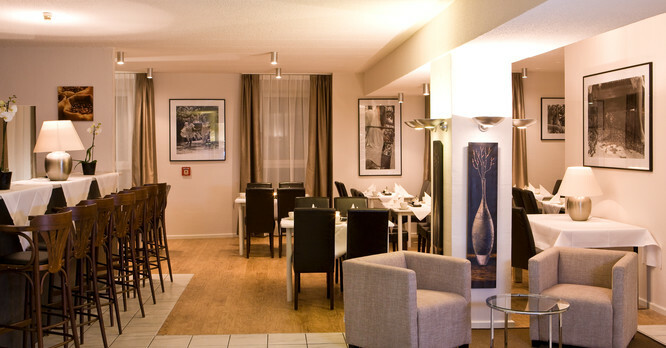 From here the City Inn Hotel Leipzig is 3-minutes walk.